The developers of Minecraft Bedrock Edition had quite a ride making the game work across multiple platforms, still they’re not quite done. 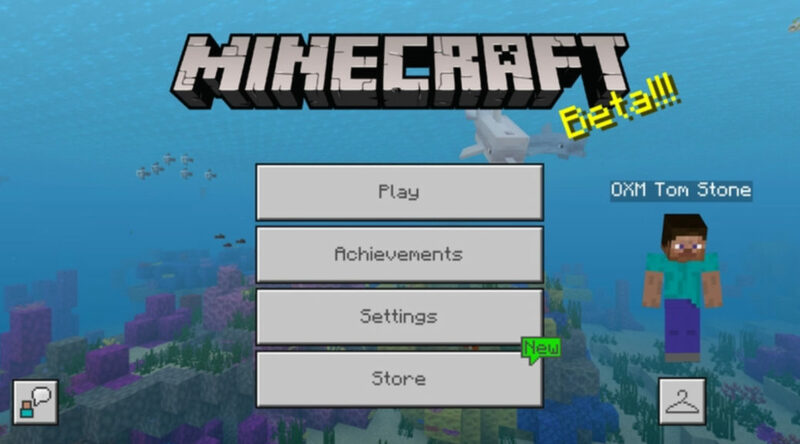 In a blog post, the team said that they’re working on revamping the Minecraft menu. The team also said that they are open to player input on how they can make everything better for everyone. Menus! They’re essential for helping you navigate Minecraft and get to what you want with ease. That’s why we’ve started working on a major redesign of the Minecraft menu – also known as the UI (User Interface) – for all Bedrock Engine-based platforms (so that’s Minecraft on Xbox One, Windows 10, VR, mobile devices and Nintendo Switch).